How you hold yourself says so much about who you are as your person; your health, confidence and strength can all be read in the quality of your posture and more often than not, it can tell a sorry tale. Taking care of your spine is one of the most important things that you can do in your life and maintaining a healthy back will see you well into old age. Working on the way in which you hold yourself should play a major role in your exercise regime and when it comes to great posture, it’s never too late to get going. Want to straighten things out? These exercises will make you sit up and pay attention. If you find that you’ve been staring at the same point for too long, it could be time to stretch things out and let your muscles relax a bit. Many professionals suffer from straining at the back of the neck and head due to looking at a computer screen for significant parts of the day, so when you feel things stiffening up, it’s a good idea to get a little mobile. Keeping your back straight, move your head downwards so that your chin is touching your chest and hold the position for a count of 5. Doing this activity after every hour of work will help to keep things painfree and improve your posture no end. Holding tension in the shoulder muscles is something that we all do, particularly when we’re stressed and over time, it can start to affect the way we hold our bodies. To avoid any long term spine issues, try sitting with your back straight against your chair and holding your palms face down on the seat. 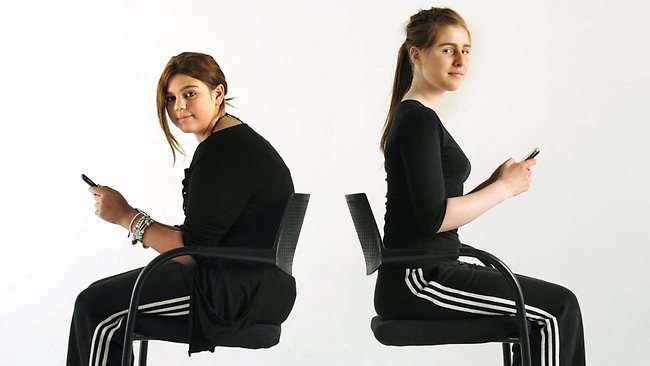 Keeping your arms straight, push your hands down on the seat and lift your torso and hips away from the chair. Repeating this exercise 2 to 3 times throughout the day will help to strengthen both your shoulders and your chest and keep your posture in check. 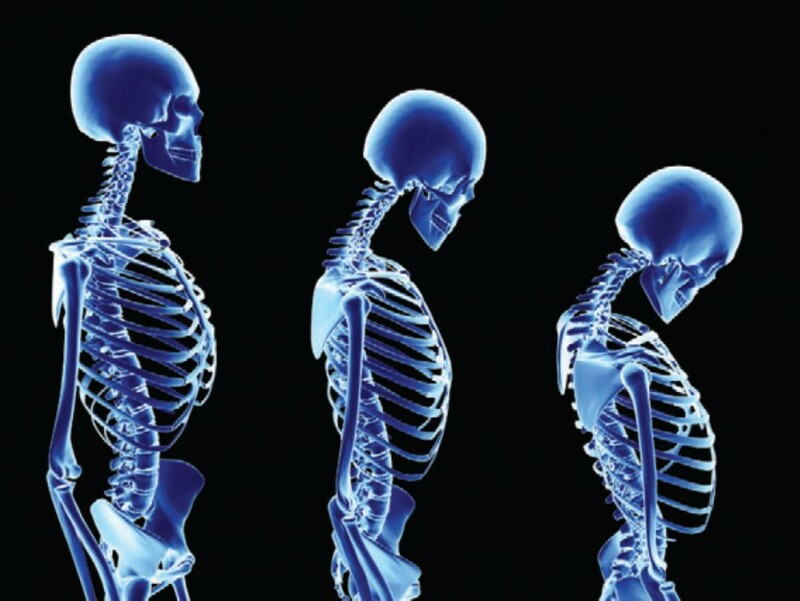 You could, on the other hand, be suffering from rounded shoulders, a posture position that can develop over a number of years. In order to straighten things out and improve your general health, you can try stretching out the muscles in your back throughout the day. Finding a wall, extend one arm against the surface and push your body away from the point where the two meet. 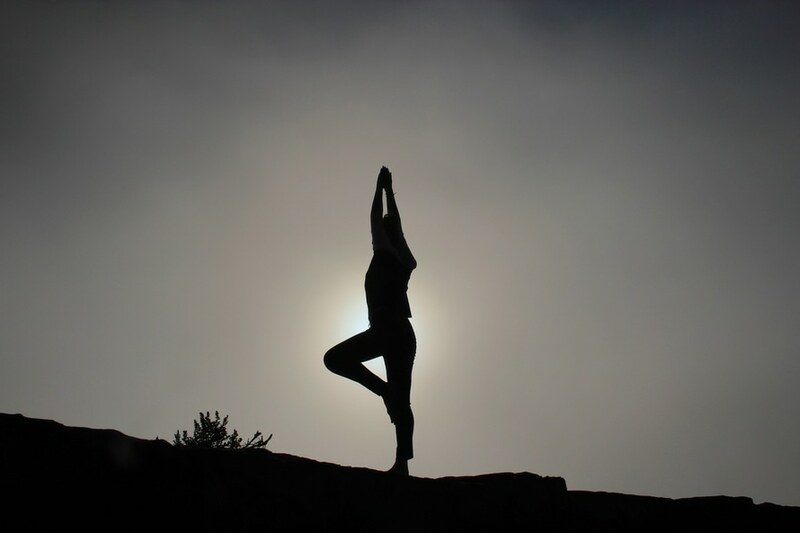 Hold the position for 10 seconds and repeat with the other arm; over time, you might start to feel much better. While you might already complete lunges as part of your leg workout routine, they are also a great way of improving your posture and strengthening the muscles in your back. By activating the muscles in your core, the exercise helps to workout the key areas which help you to hold your body in the right position, making keeping your spine straight a much easier task. Starting your morning routine with a set of 10 lunges can help you to keep things loose and supple and in great check for later life.